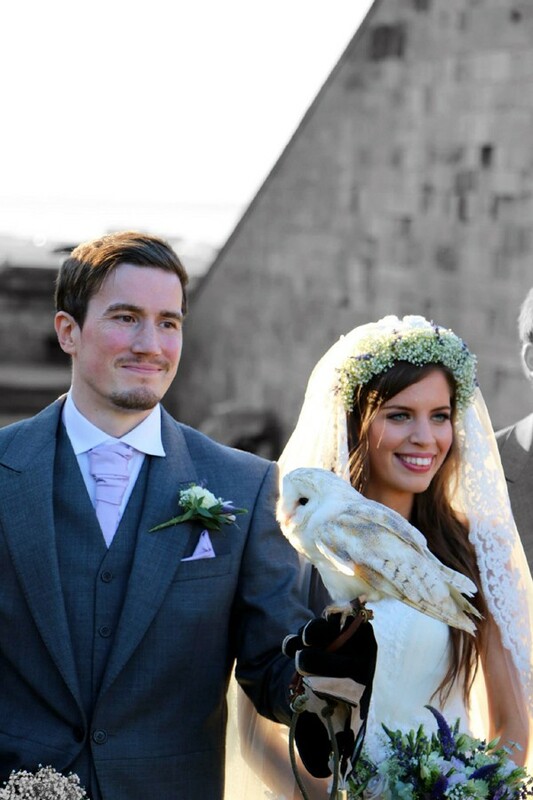 We would just like to say a massive thank you for doing such an incredible job on our wedding day. You helped to make the day the most perfect and fun day that it was. 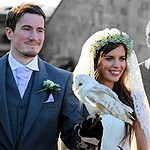 People are still talking about the owls now, they absolutely loved it. Many thanks for making our wedding day so special. 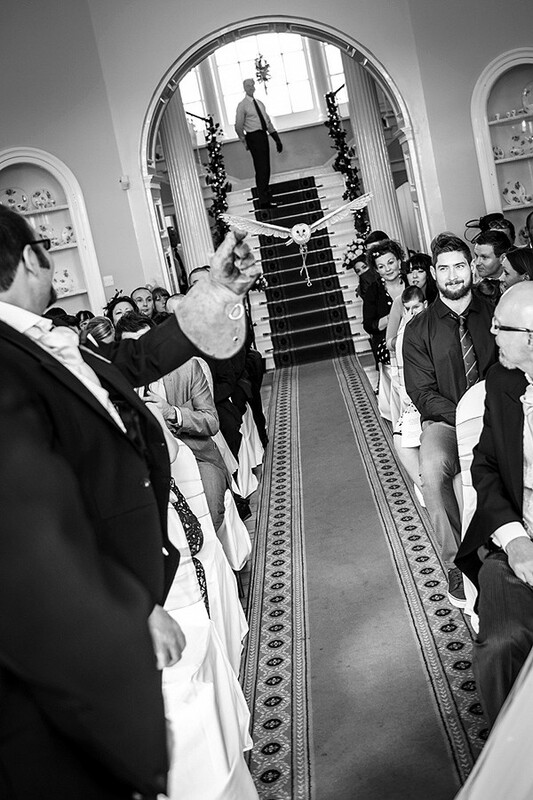 All the guests loved Bilbo and were amazed by his skill and calmness. Gordon was very kind and accommodated all of our guests requirements. All in all, it was simply the best experience ever! 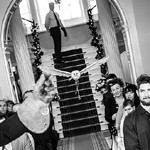 Thank you very much for the owl to fly our rings into our ceremony on the wedding day. It was so gob smacking to watch, but yet beautiful at the same time. The guests were stunned and so thrilled. We are so happy we had the opportunity to have the owl fly the rings in.